Opposing the SIT probe into an audio clip containing his purported conversation to lure a JD(S) MLA, Karnataka BJP chief B.S. 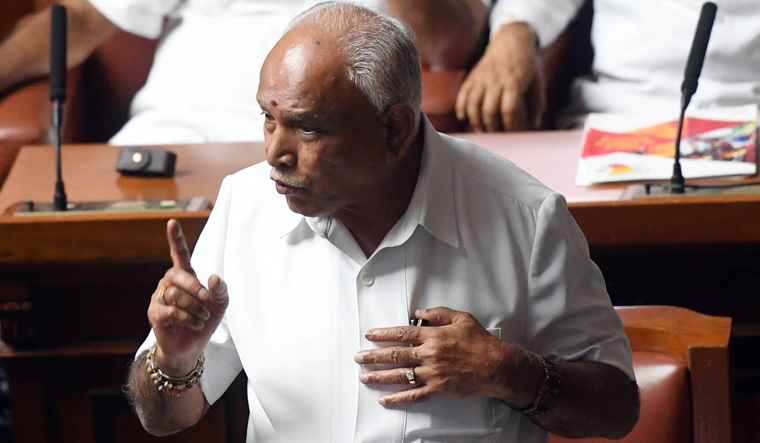 Yeddyurappa on Monday said it was not appropriate for an agency under the Chief Minister to inquire into it as Kumaraswamy himself is the "first accused". He also made the party's stand clear on the matter, saying that they are for a House Committee or a judicial probe.